Trend Micro Incorporated, a global leader in cyber security solutions, announced its endpoint product has been named as Gartner Peer Insights Customers’ Choice Endpoint Protection Platforms (EPP) 2018. This recognition from endpoint security customers follows multiple assessments from analysts and third-party testers. “The mark of a strong vendor is consistency across multiple evaluation sources and we are happy to add a strong recognition from the constituency that matters the most our customers. Our position in endpoint security wouldn’t be possible without customers’ feedback,” said Eric Skinner, vice president product marketing, Trend Micro. Gartner Peer Insights Customers’ Choice for EPP focused specifically on Trend Micro’s Office Scan and Worry-Free Standard solutions. 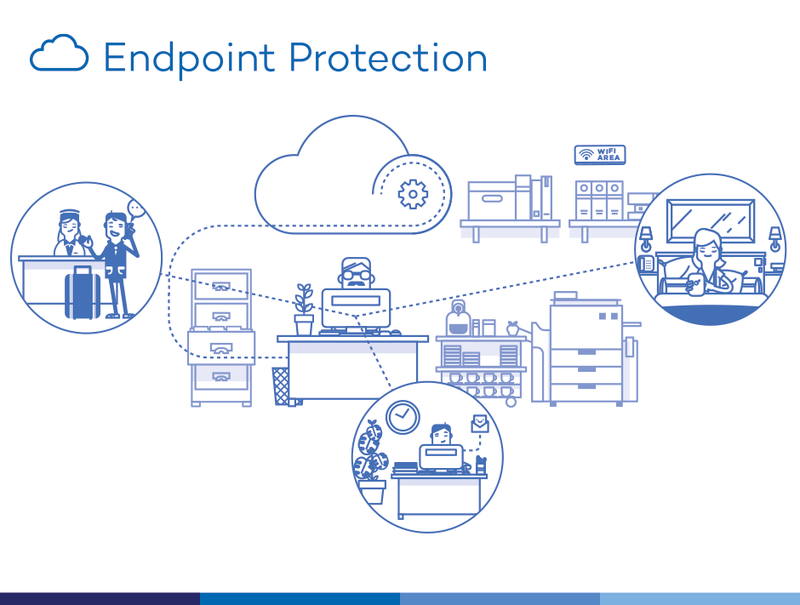 Earlier this month, the company launched an evolution of its Office Scan endpoint solution, now named Trend Micro Apex One. This offering is a simplified option that enhances automated detection and response and provides actionable insights that maximize security for customers. As the company continues to redefine what’s possible on the endpoint, it recently has been named a market leader in the Forrester Wave Endpoint Security Suites, Q2 2018; and achieving NSS Labs’ coveted “Recommended” status for Advanced Endpoint Protection. It has also been named a Leader by Gartner analysts in the January 2018 Magic Quadrant for Endpoint Protection Platforms. Gartner Peer Insights Customers’ Choice constitutes the subjective opinions of individual end-user reviews, ratings, and data applied against a documented methodology as they neither represent the views nor constitute an endorsement by, Gartner or its affiliates. Trend Micro Incorporated, a global leader in cybersecurity solutions, helps to make the world safe for exchanging digital information. Our innovative solutions for consumers, businesses, and governments provide layered security for data centres, cloud workloads, networks, and endpoints. All our products work together to seamlessly share threat intelligence and provide a connected threat defence with centralized visibility and investigation, enabling better, faster protection. With over 6,000 employees in 50 countries and the world’s most advanced global threat research and intelligence, Trend Micro enables organizations to secure their connected world.